If you suffer from severe headaches and migraines to the point that they interfere with your ability to focus and perform basic tasks, we are here to help. Headaches and migraines can result from biomechanical issues including Temporomandibular Joint Disorder (TMJ or TMD) and orthodontic problems that have gone unaddressed. And, there are multiple factors that may increase their frequency and severity. 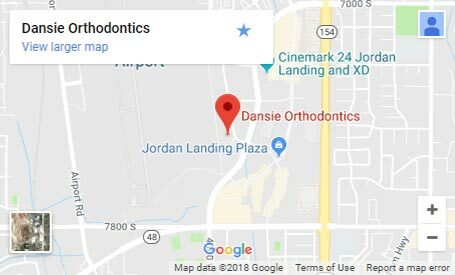 For severe headaches & TMJ treatment in South Jordan, UT, turn to our 5-star-rated orthodontists to learn all your options. Temporomandibular Joint Disorder is a typically painful disorder caused by stress in the joint that connects your jaws, allowing them to open and close when you speak or chew. Stress on this joint causes general discomfort or even extreme pain. You may have been suffering with it for years or recently acquired it as a result of an injury or accident. 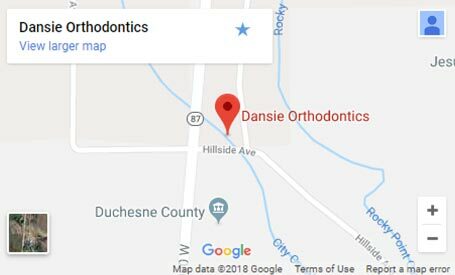 Dansie Orthodontics uses effective dentistry techniques to provide patients with relief from chronic headaches and discomfort from TMJ. It is a challenge to self-diagnose chronic headaches, migraines, and TMJ. Some patients experience frequent and severe headaches with a sharp pain on one or both sides of the head. Others have pain in the jaw, face, neck, and ears. In addition, tinnitus, vertigo, and dizziness may also aggravate the condition. In addition, unbalanced dental forces may be the reason for your migraine, headache, and TMJ. Dr. Dansie uses a bite simulator to check how your bite is aligned while receiving orthodontic treatment. The bite simulator may also help determine your jaw’s ideal alignment. Even if your teeth are straight, your bite can be adjusted using orthodontic treatment in order to align your upper and lower jaw appropriately. This option is non-invasive and should be the first solution for headaches, migraines and more. 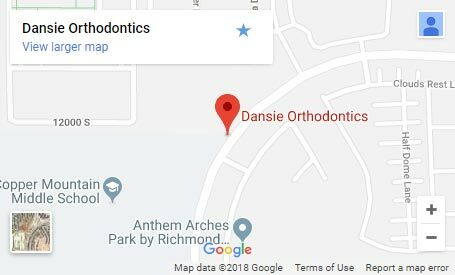 To learn more about headaches and TMJ treatment in South Jordan, UT, schedule your complimentary consultation, which includes a complete exam with digital x-rays and comprehensive, educational consultation with our 5-star-rated orthodontic team. Call 801.682.1603 or CLICK HERE to request a free appointment today!